In our opinion, Sage CRM is the best technical and most cost-effective commercial CRM application for small and medium sized businesses. 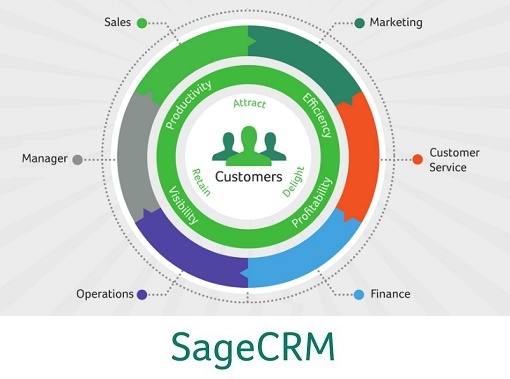 Over 15,000 companies around the world use Sage CRM every day to accelerate sales, drive business productivity and make every customer interaction count. 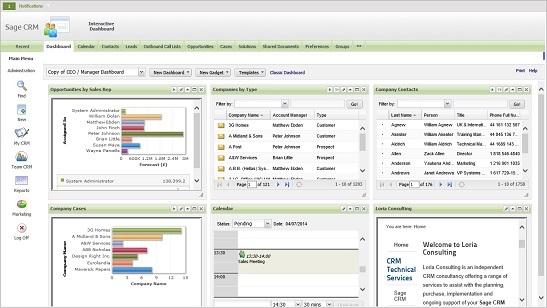 Sage CRM On-Premise provides full functionality with options for mobile CRM to access key customer information on the road and integration with Sage 200 and Sage 300 ERP solutions as well as other back-office systems. 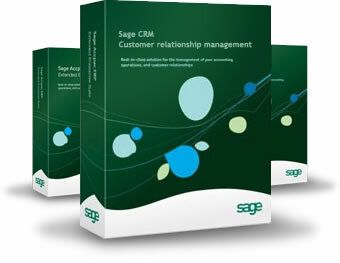 Sage CRM Hosted delivers the full functionality of Sage CRM, but provides this as a monthly subscription service on a fully managed server, so that you don't have to worry about software updates or hardware maintenance. Contact Management: Maintain a full communication history of all contact with customers, prospects and others. Sales: Full pipeline tracking, quotation and order management and sales forecasting tools to stay on top of all new business opportunities and leads. Marketing: Create groups and subsets of data and run targeted telemarketing, direct mail and email campaigns. Customer Service: Capture, track and report on customer service issues against defined service levels. Reporting: Quickly and easily produce reports for analysis and improved business decision making. Workflow: Control business methods and provide users with easy to follow step-by-step instructions to ensure that business processes are followed. Web Portal: Easily enabled user login provides customer access to read and write data directly to the CRM. Integration: Can be linked to many other back-office systems to provide additional data through CRM. Remote Access: Stay in touch whilst travelling via laptop, iPad or Smartphone. Social Media: Engage with your customers through integrated links for Twitter, Facebook LinkedIn and Yammer.